Up-and-coming wedding photographer Leah McHale's career is on the rise-thanks in no small part to the Wedding Belles, the elite New York wedding planning agency that always throws top-tier business Leah's way. 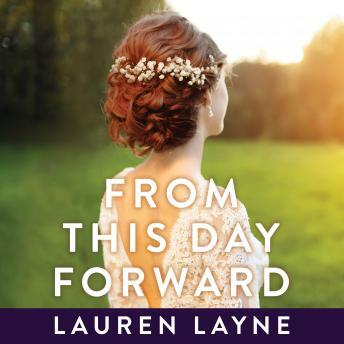 So when one of the Belles asks Leah to fill in at the former First Daughter's wedding, Leah is overjoyed to say yes-until she finds out who she'll be working with. Jason Rhodes is the one man who was able to capture Leah's heart and, once he had it, promptly stepped all over it and left her broken. Now he's working side-by-side with her at the biggest wedding of the season, and Leah is determined to give him the cold shoulder. Despite his persistence, she is not going to fall for his charming, impish ways again. Not even if he still has that killer, irresistible smile . . .